I have heard Scions were imported only a 2004 onwards. Wondering which years will have liftgate handle matching my 2003 Toyota bB? Is mine 1st Gen? It is RHD. My liftgate handle needs replacement. Anyone have one to sell? White is nice but I can repaint . Yes, Your 03 Toyota bB Liftgate Handle is the Same as as the 2004-2006 Gen1 xB. Widely Available at your local Toyota Dealer. 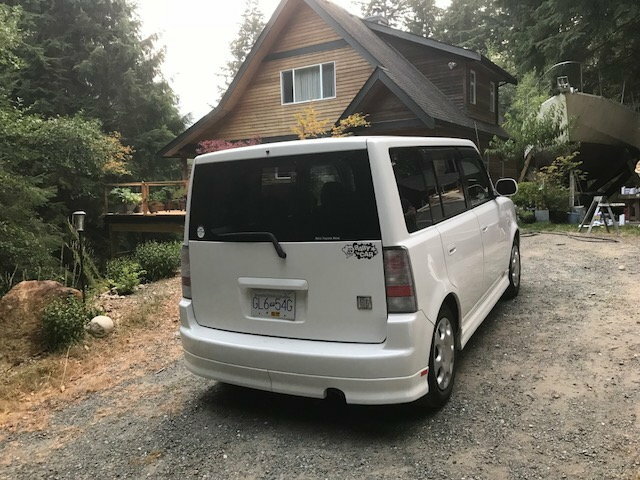 my 2006 xB. Cost me over $90 for the OEM handle each time. Since then, Scion came put with a TSB and admitted their problem. I thought that was pretty odd to break that part! Super-human strength? Thanks. I located the part at Rock Auto for 74$ Canadian which is prolly the best I'll find. Thats about $60 us so I'm getting off light compared to your experience . 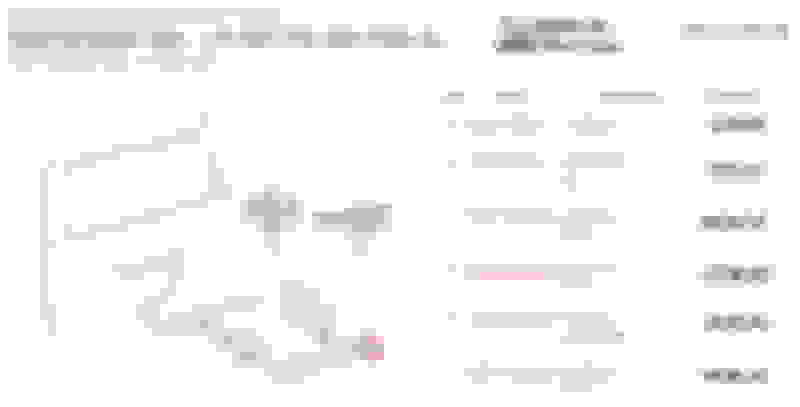 Thanks for your useful info on my car and the links. It was a Very Poor, Weak Design to begin with. Looks like the Same Scion Engineers did the tC1 (2005-2010) Handles (Garnish). They also had a TSB (Technical Service Bulletin) when many of them also broke. Power LiftGate for the Hatchback? 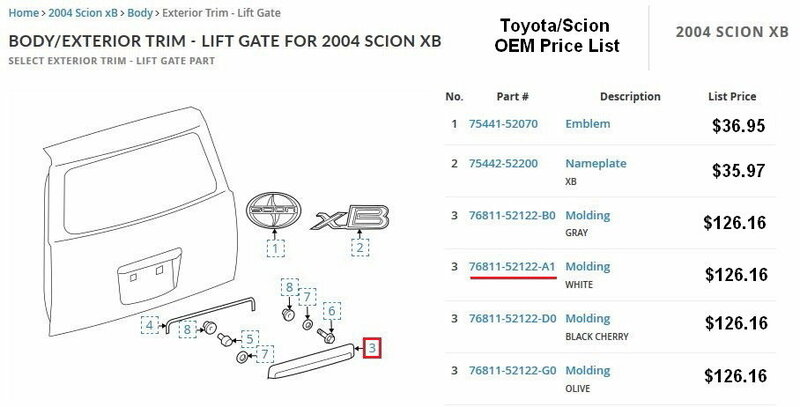 Quick Reply: Liftgate handle needed for 03 Toyota bB. Same as Scion xB?